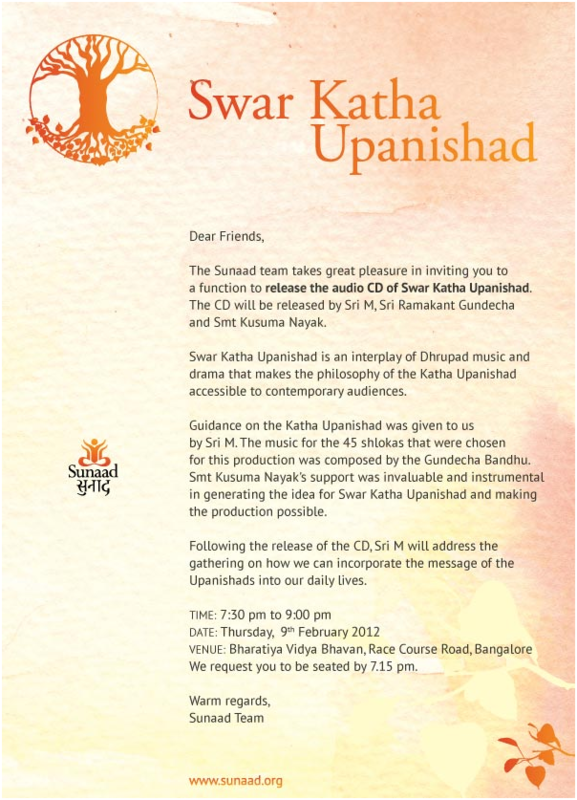 Audio CDs of Sunaad productions, Swar Katha Upanishad, Pratha, Raag Katha and Bhava Yatra, are now available on Flipkart! The Katha’s timeless tale is a dialogue between Yama the god of Death, and Nachiketa, a committed teenager seeking the truth. This dialogue between the ‘ideal teacher’ and the ‘ideal student’ has deep and yet immediately meaningful lessons for all of us, in our everyday lives. 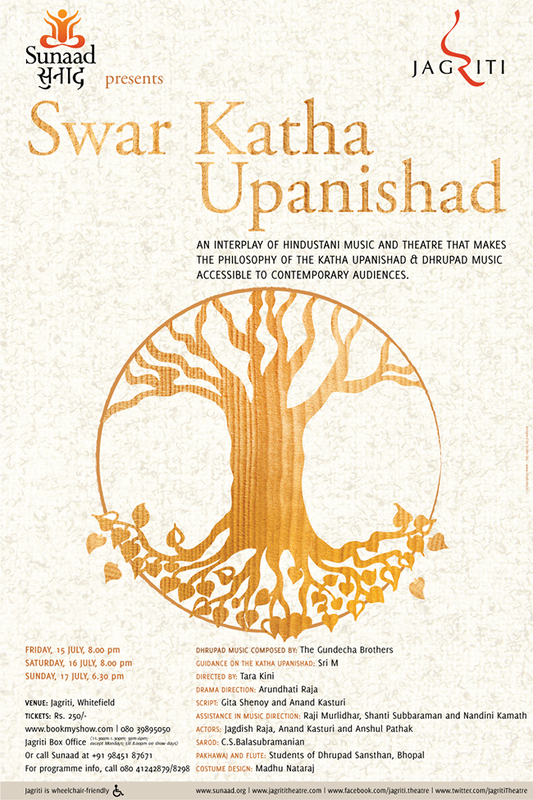 Dhrupad, one of the oldest traditions within Hindustani classical music, stresses on the purity of the note – swara – to showcase the pristine beauty of our ragas. 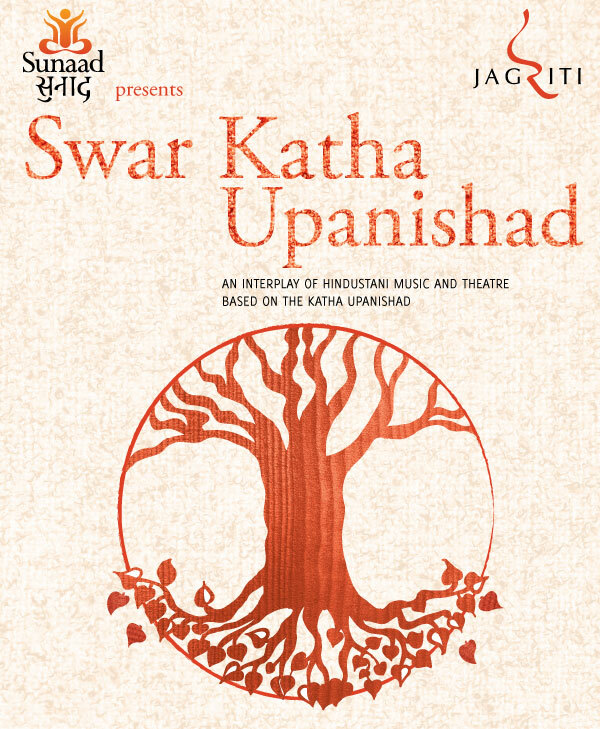 This show makes the philosophy of the Katha Upanishad and Dhrupad music accessible to contemporary audiences.